Cuthbert was the greatest English saint, whose diplomacy allowed the two traditions of Iona and of Rome to sit side by side in his own monastery on Lindisfarne, and whose journey in death took longer than his journey in life. 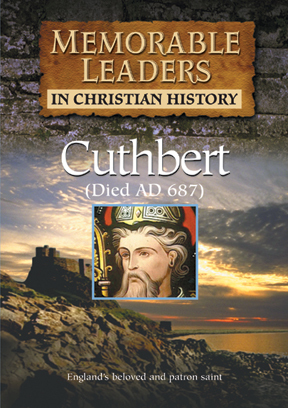 Cuthbert was to become one of the most famous saints of his time, becoming the patron saint of England. He traveled the region to preach before spending nine years as a hermit on the island of Inner Farne. The program travels the region tracing the monks who fled with Cuthbert's remains to escape the Vikings. After a spell at the specially built church at Cester-Le-Street, Cuthbert was entombed at Durham where the lavish Norman Cathedral was built over him.